Reach over 10.5 million unique users online and over 6 million people with Local World. With a vast portfolio consisting of leading print and digital brands including the Nottingham Post, Cambridge News and Plymouth Herald, Local World can help brands reach local consumers. National brands can benefit from the trust and loyalty built up by regional press, engaging with audiences in a way that the audience accepts it. As reported in the Newspaper Society - Loving Local Survey, 64% of the sample said that they ‘like to see national brands advertising in [their] local paper’. 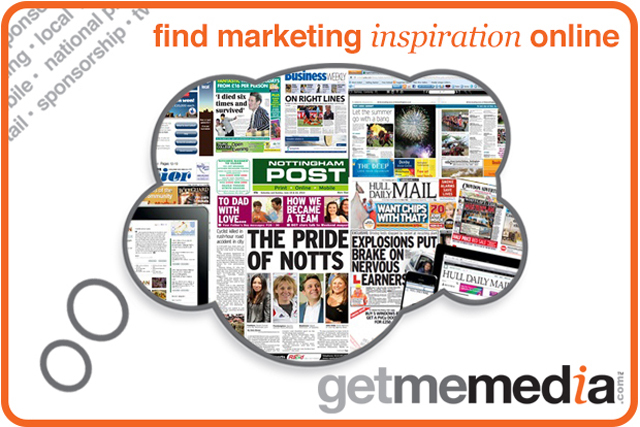 Overall, 60% of local advertising results in action, including increased footfall and product/service purchases. Local World can help communicate your National brand messages in a coherent way, directly to the heart of your local consumer, through multiple channels including online, mobile, print and experiential. View more about Local World and this opportunity here.